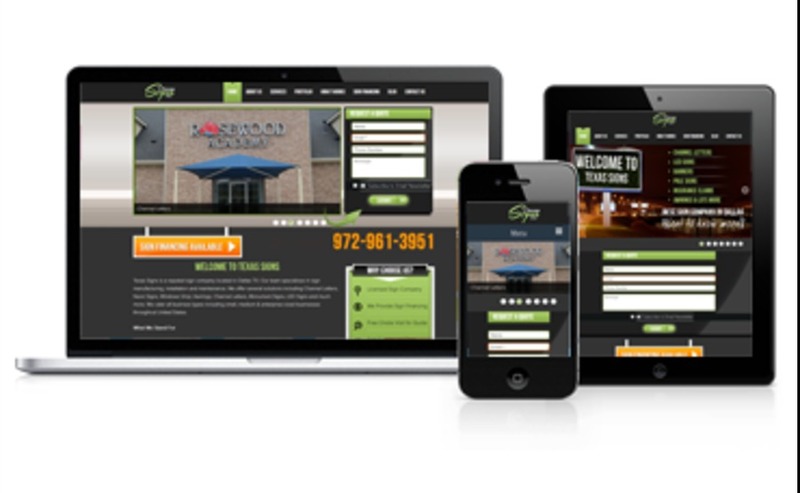 eWebGurus is a Web & IT Solutions Company with it's headquarters in Dallas, TX. We specialize in Responsive Web Design, Custom Website Development, Unique Logo Design, SEO & Internet Marketing, eCommerce Solutions and other related services. Every website is 100% custom made and designed from scratch. We focus on conversion optimization e.g. Call To Action i.e. your phone number and contact form should be visible to user on the first look. All the websites are also created mobile friendly without any additional cost because we know the importance since 25-30% traffic now comes from mobile devices. eWebGurus can help you build your online presence as our team of gurus have the expertise and experience to help you suceed and gain business online. You don't only get a team to help you, you get business partners who know what they do and use their knowledge for your benefit.